The young of the giant snakehead are red in color, with orange and black lateral stripes appearing after about two months. As the giant snakehead matures, they lose their stripes and redness, and instead develop a bluish black and white pattern on their upper body. Juveniles sold in the aquarium fish trade are commonly called red snakeheads. 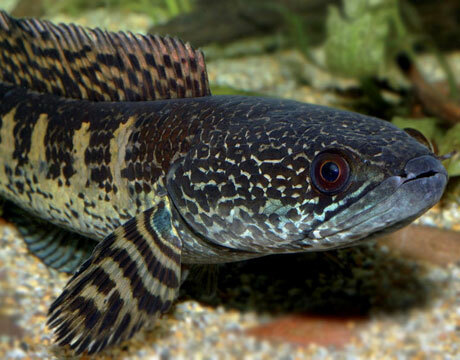 Channa marulius (Great or Bullseye Snakehead) is a predatory and accepts most meaty food of suitable size. 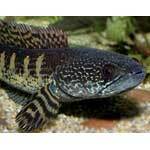 Channa marulius (GreatSnakehead) have been breed in ponds. 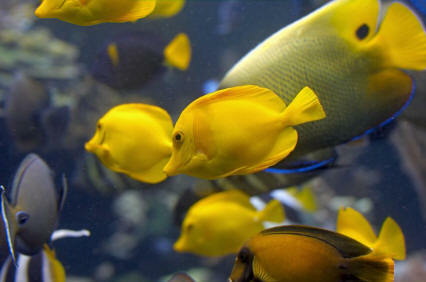 They build nests in which the lay red yellowish eggs that hatches after 2-3 days depending on temperature. Both parents protect their young. 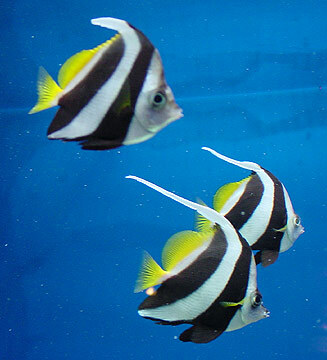 This is a very large, aggressive and predatory fish that, if kept with other fish, should be in very large aquaria and with similar size or larger than the Snakehead and very robust.